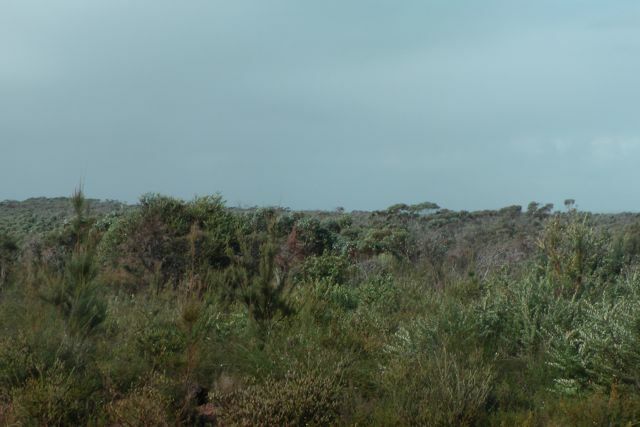 After returning from the ILLW at the Cape Willoughby lighthouse on Kangaroo Island, I checked my 400 odd e-mails and there was my certificate for 100 points as an Activator (endorsed QRP). A long road ahead before I get to Mountain Goat ! On Friday morning, 16th August, 2013, myself and 7 other amateurs ventured over to Kangaroo Island, OC-139 for the annual International Lighthouse & Lightship weekend. 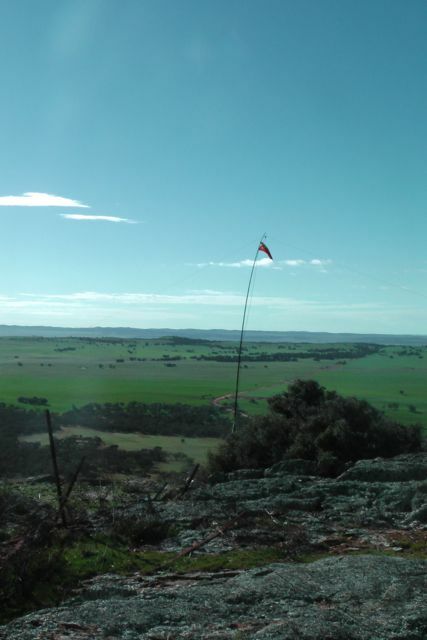 On Sunday morning, my 4th QSO on Hogshead Hill, VK5/ NE-051, was with Ron, VK3AFW. By working Ron I qualified for the summit, and in turn surpassed the 100 point mark as an Activator. I have applied for the certificate from SOTA and really look forward to receiving it. 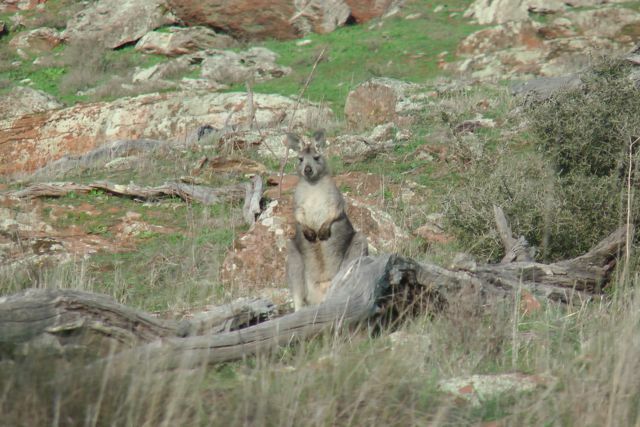 I started activating back in March this year and in the past 6 months I have activated 35 unique summits on the Fleurieu Peninsula, in the Adelaide Hills, on the Eyre Peninsula, in the Mid North, and up in the Flinders Ranges. I’ve had a ball. I’ve visited places that ordinarily I probably wouldn’t have gone to. It has not been easy. 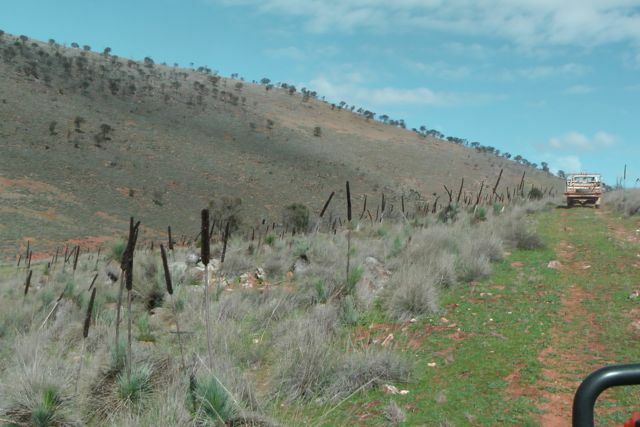 Most South Aussie’s are geographically challenged when it comes to SOTA. Unfortunately because of where our summits are located, a lot of driving is involved for the vast majority of us. 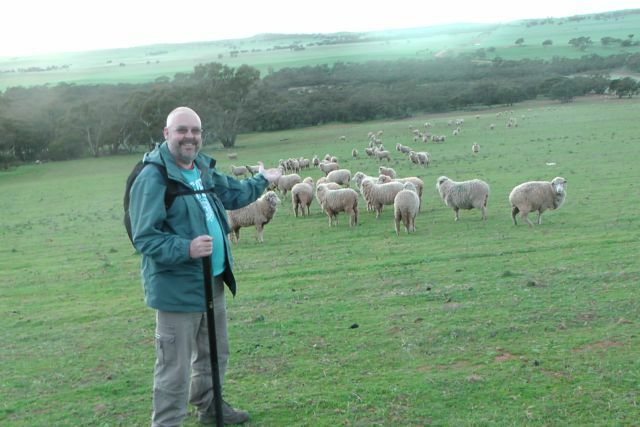 In fact my last SOTA trip, on the weekend, probably involved about 1,000 km of travel. And to make it a little bit more difficult, most of the summits are on private property, which requires a bit of digging around. But fortunately almost all of the farmers have been terrific and very helpful. Ian VK5CZ and I are slowly building up a database of land owners and creating partnerships with them, so it will be easier for the next lot of keen VK5 activators that come along. 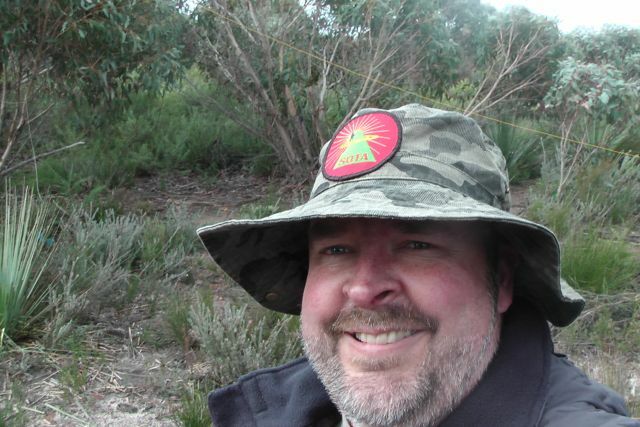 It has been great to be able to combine a love for the bush, some exercise (it doesn’t seem to be paying off on my waistline), and the hobby of amateur radio. Even my wife Marija is happy, and she has accompanied me on quite a few activations. Thanks to everyone who has called me whilst I’ve been on a summit. I’ve worked into all the States of Australia and quite a bit of DX on 40m & 20m, which is always a thrill with just 5 watts & a simple dipole antenna. A long, long, long road ahead before I get even close to Mountain Goat. But I’m up for the challenge. 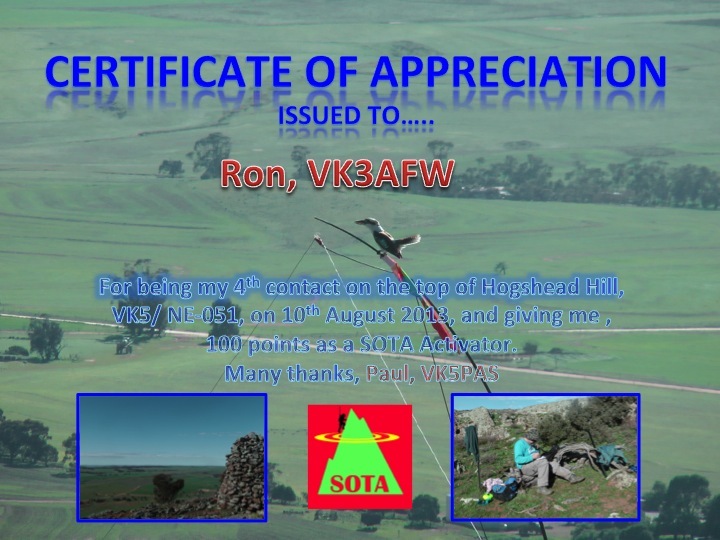 Below is a certificate I made up and have sent to Ron VK3AFW, thanking him for tipping me over the 100 points. 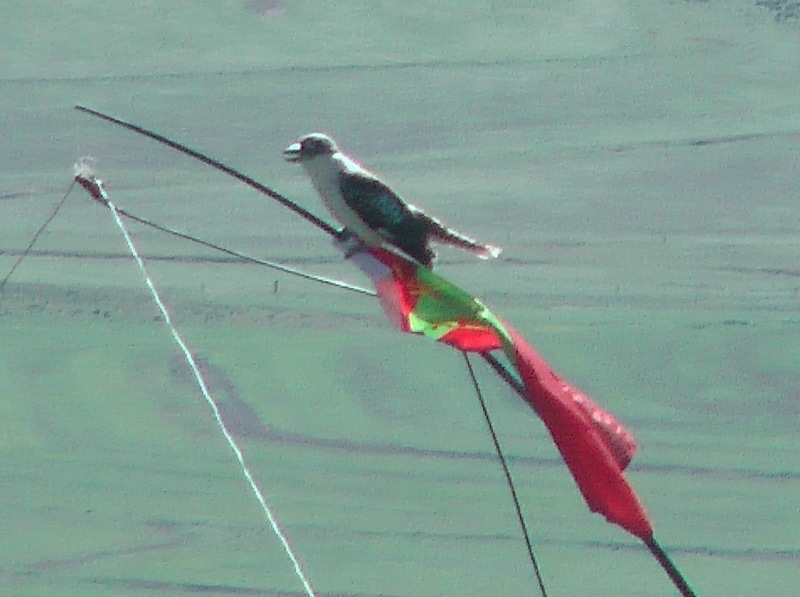 The photo is of a Kookaburra that decided to perch itself on the top of the squid pole. 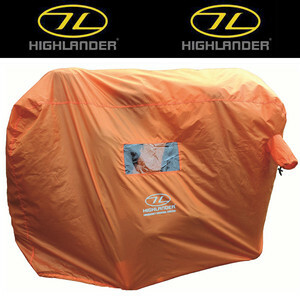 My new Highlander Emergency Survival Shelter ‘Bothy bag’ has arrived from the UK. I purchased a 2-3 person version via e-bay for about $50.00 including postage. After getting caught out in the drizzle a few times over on the Eyre Peninsula back in June, I decided to buy one to try to keep myself and the radio dry. It is made of 3000 mm HH waterproof and windproof AB-TEX fabric. 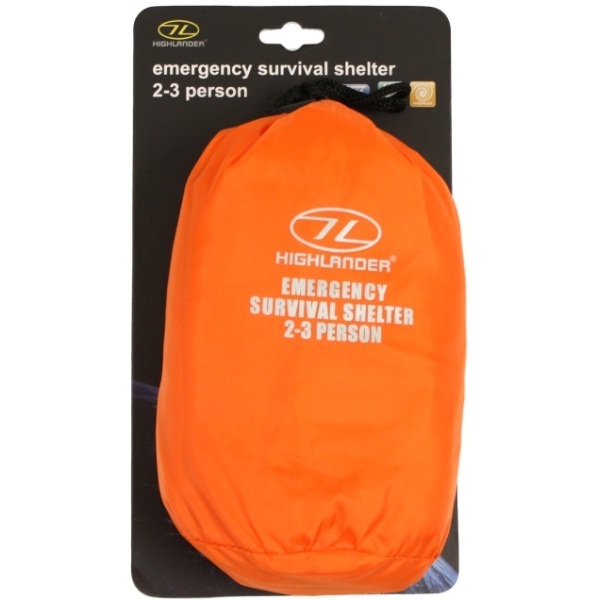 It is high visibility orange and measures 142 cm (length) X 47 cm (width) X 92 cm (height). Its weight is just 340 grams. It has some PVC clear windows and a breathing hole with an integrated draw cord. It is really compact and lightweight, and folds away into a small bag 10 X 22 cm. The last summit of the weekend was Maurice Hill, VK5/ NE-049, which is a very short distance from the previous summit, Hogshead Hill. In fact it is about 8 km as the crow flies or about 15 km by road. 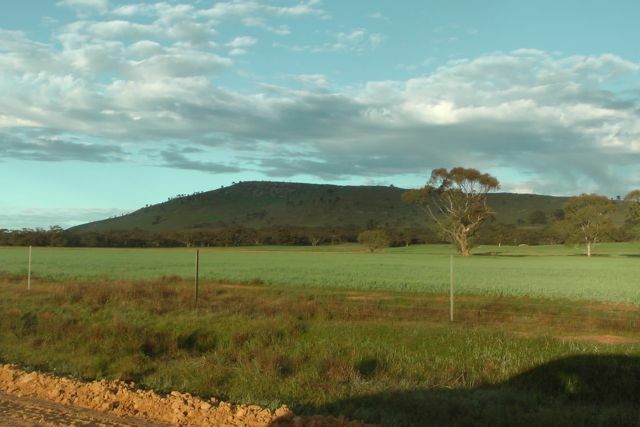 Maurice Hill is about 782 metres above sea level, and is worth 4 points. 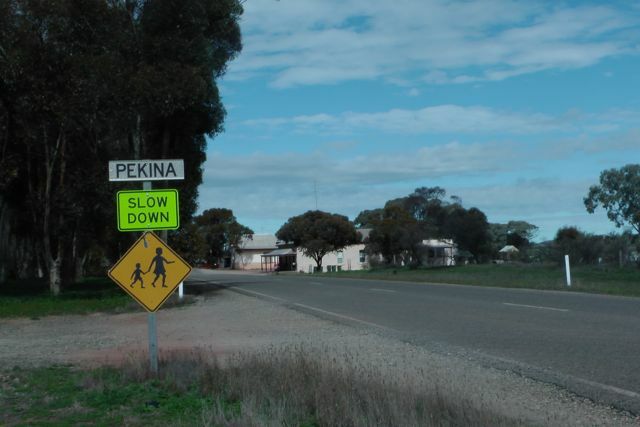 It is situated just a few km south west of the little town of Pekina, which in turn is about 272 kms north of Adelaide. 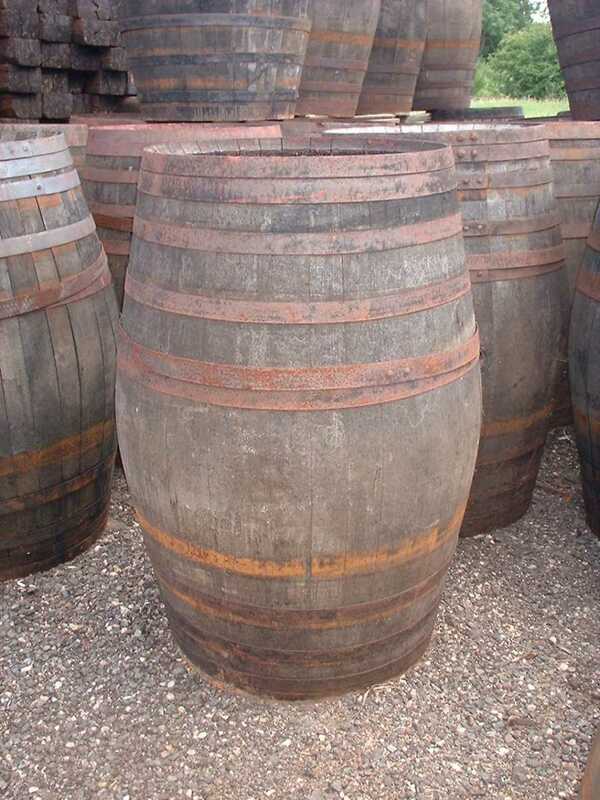 More information on the interesting history of Pekina can be found in the previous Hogshead Hill blog. 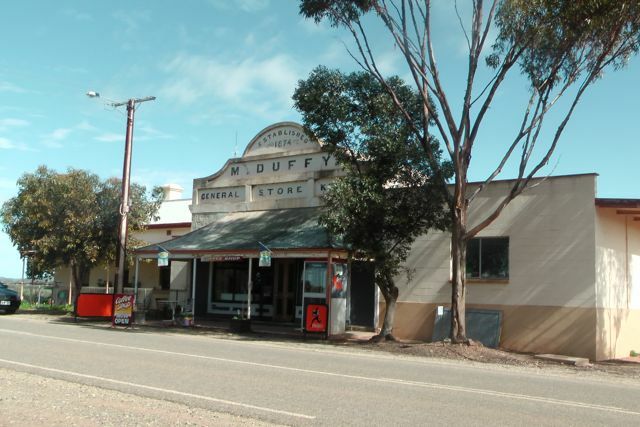 Maurice Hill was named after Mr Price Maurice, who was a large landowner and successful pastoralist. 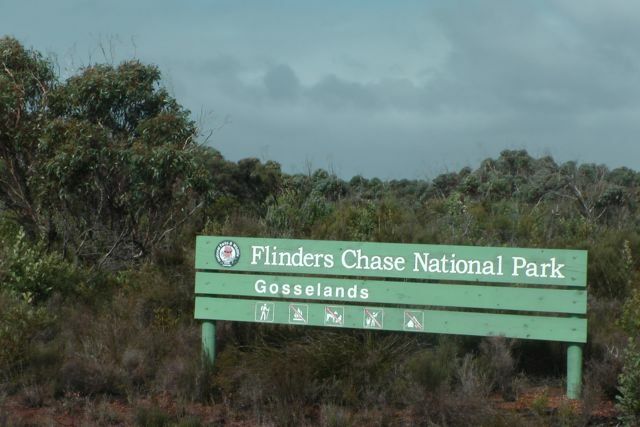 The summit is located on private property, and Ian and I had obtained permission from the landowner, Tony Mannion, about 2 weeks prior to the activation. 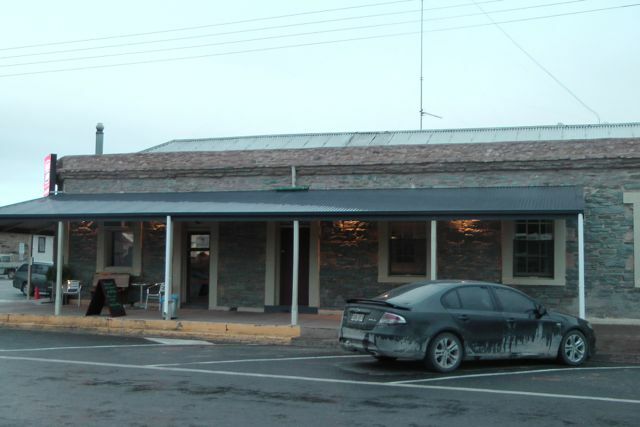 In fact I had met Tony in the Orroroo pub the night before the activation, and introduced myself. We met Tony at a gate on the new bitumen road between Pekina and Wepowie. There is an old pumping station here with a windmill lying on its side. I parked my Ford Falcon just inside the gate and jumped into Ian’s 4WD. 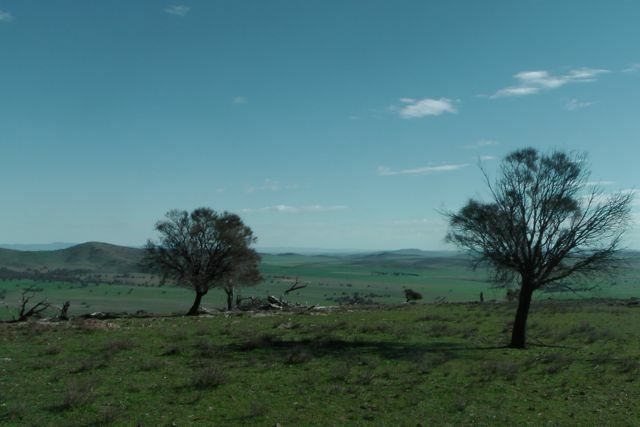 From here, Tony led us through his paddocks, and then up a 4WD track which followed a saddle between the summit and an adjacent hill. When the track started to get rough, Tony kindly allowed us onto the back tray of his 4WD and we were driven up closer to the summit itself. Otherwidee the climb would have taken hours. 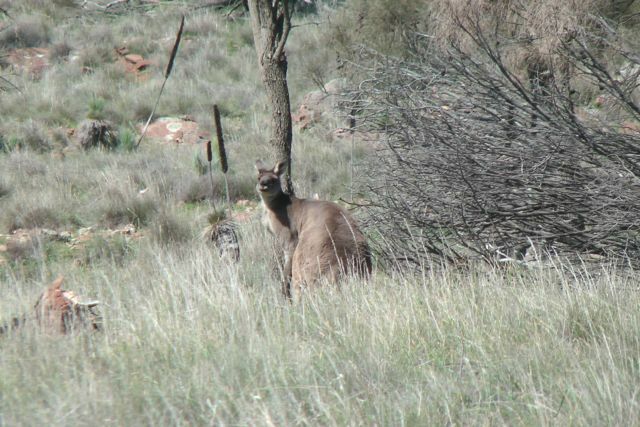 On the drive up, there were numerous kangaroos and euros (wallaroos) seen. 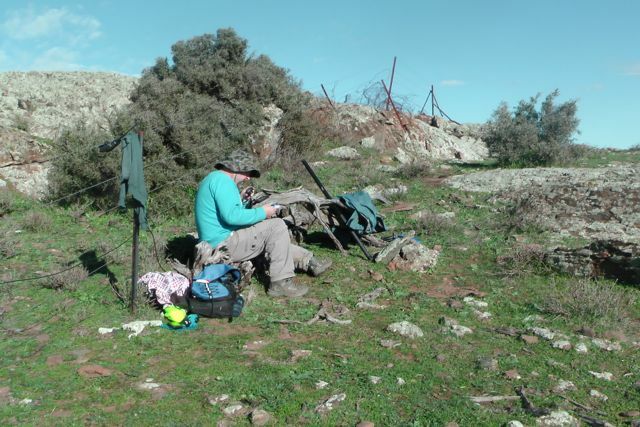 We were dropped off by Tony about 400 metres away from the summit and had a chat to Tony, explaining to him the SOTA program and the hobby of amateur radio in general. Ian and I then packed up our gear and made our way on foot into the activation zone along the rocky 4WD track. Ian and I finally reached the trig point at the very top. There was also the ruins of a wooden shack, which Tony earlier had explained to us had previously been used as a fire spotting shack. All that was left now were bits of rusting metal and old wooden panels. Ian and I set up right alongside of the trig point. We utilised part of the old wooden hut as protection from the wind which was roaring in from the west. The day’s eathr had changed from bright sunshine to an overcast afternoon with the threat of some rain. 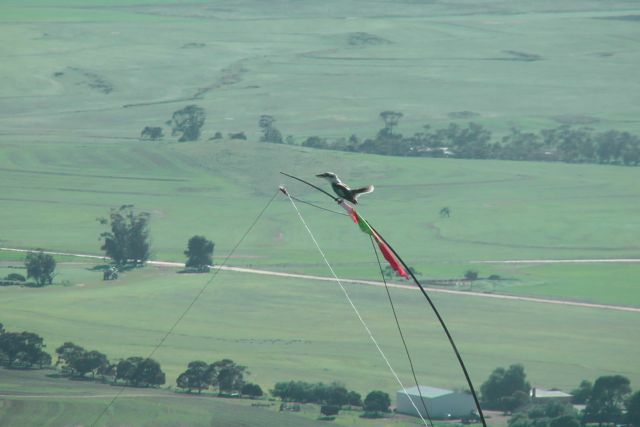 There was a convenient star dropper which we utilised to secure the 7 metre squid pole to with some octopus straps. 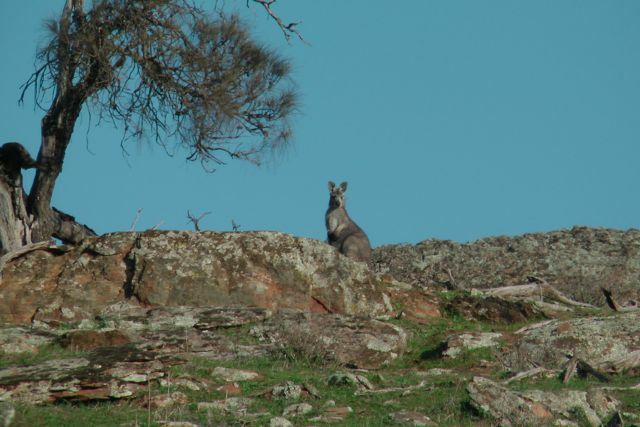 My first contact on the hill was another summit to summit QSO. 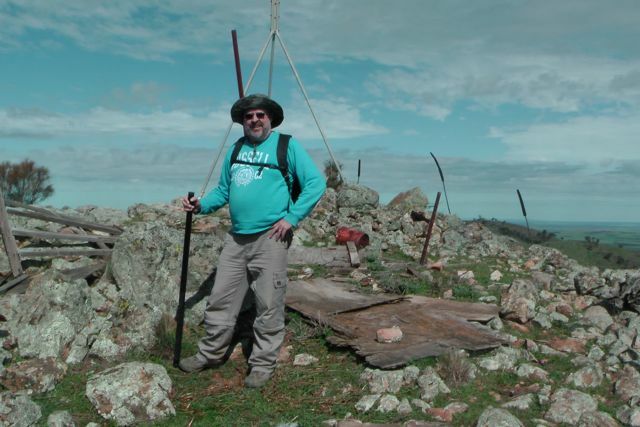 This time with Kevin VK3KAB who was portable on the top of Mount Torbreck, VK3/ VN-001. This was followed by the regular crowd of Chasers. Larry VK5LY, Ron VK3AFW, and Colin VK3UBY made up my 4 required QSO’s and all had excellent 5/9 + signals. 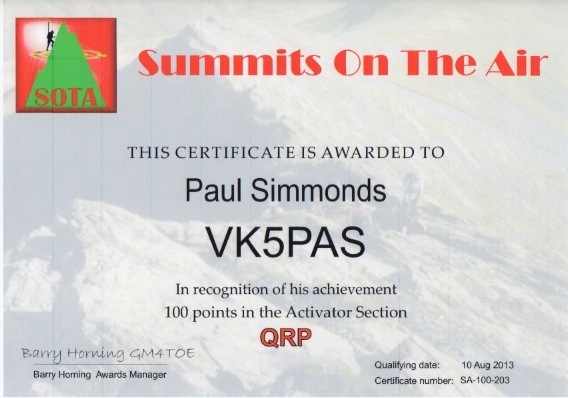 Congratulations to Tony VK3CAT who was my 9th contact on the summit. By contacting me, Tony had acquired his 1,000 points and had become a Shack Sloth. Well done Tony and I was really happy that I was the Activator that got you across the line. Tony was operating QRP and had an excellent 5/7 signal. I was also fortunate to make contact with David VK5KC and John VK5BJE, who were both operating portable from the Ferries McDonald Conservation Park, as part of the VK5 National & Conservation Parks Award. A good 5/7 signal from both of them with their QRP setup. 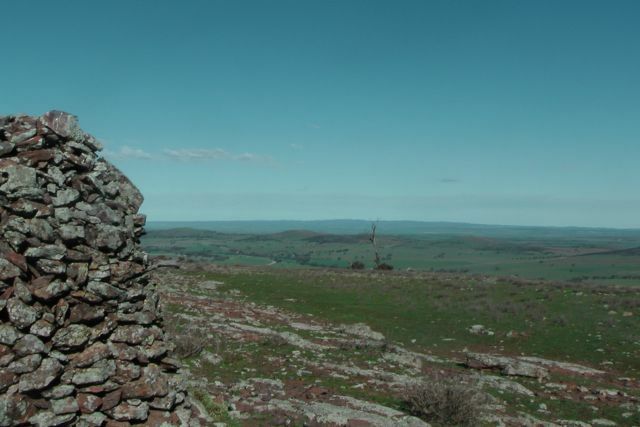 I also managed a few other summit to summit QSO’s including an enjoyable chat with Michelle VK3FEAT and Terry VK3UP, who were on the top of Mount Buninyong, VK3/ VC-018, operating with just 4 watts (5/7 sent and 5/8 received). 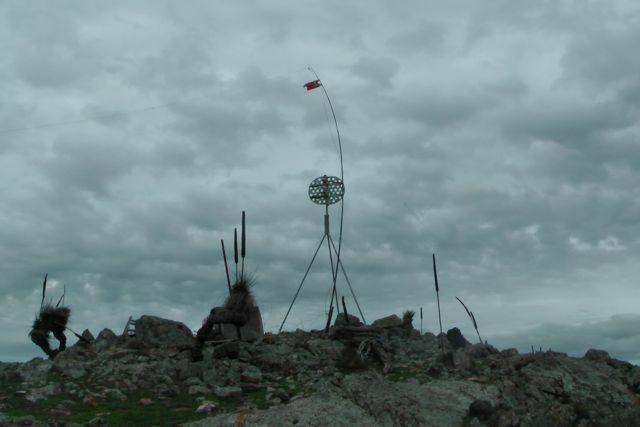 This was followed by a summit to summit with Peter VK3PF who was on top of Hyde Hill, VK3/ VC-008. Not the strongest signal that I’ve heard from Peter, but still a good 5/4 and very readable, with a 5/7 signal report returned by Peter. 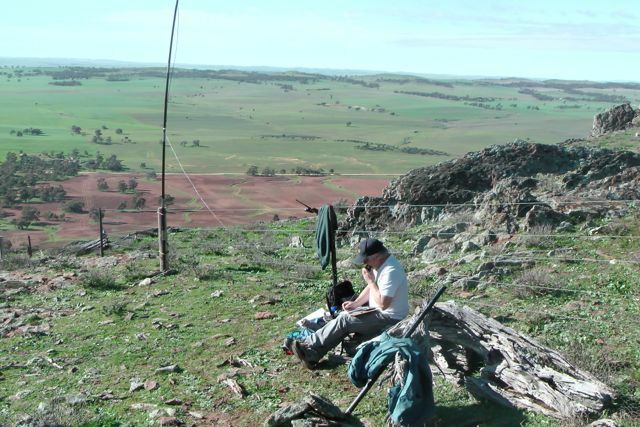 A few QSO’s later I spoke with Col, VK5HCF and Tom VK5EE, who were both portable in the Tantanoola Caves Conservation Park, as part of the VK5 National & Conservation Parks Award (5/8 sent and 5/4 received). 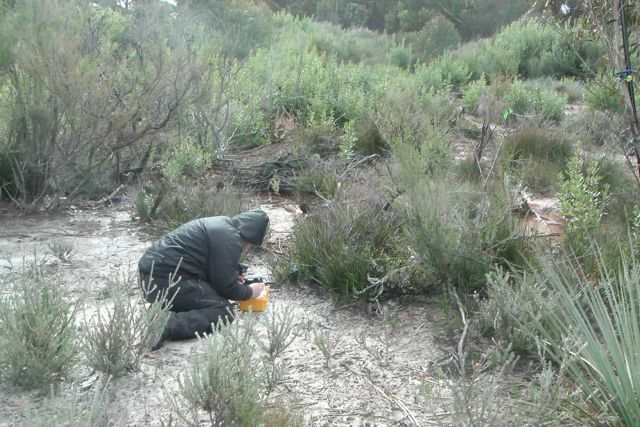 Col & Tom had activated their first ever SOTA peak earlier in the day, at Mount Burr in the south east of South Australia. But alas, Ian and I had missed them by about one hour. Congratulations to both Col & Tom. Be careful, the SOTA bug bites hard ! 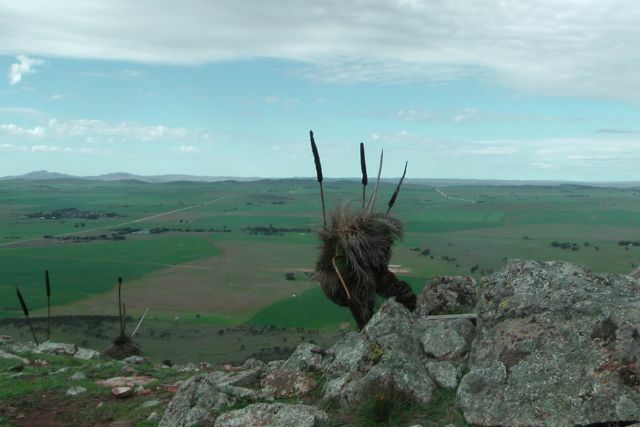 My last QSO on the hill was another summit to summit. This time with Rik VK3KAN who was on top of Talbot Peak, VK3/ VT-010. This was a little bit of a struggle, but we managed to get through. Rik’s signal was down considerably at only 4/2, and I received a 4/3 in return from Rik. Thanks for picking us up out of your pile up Rik. 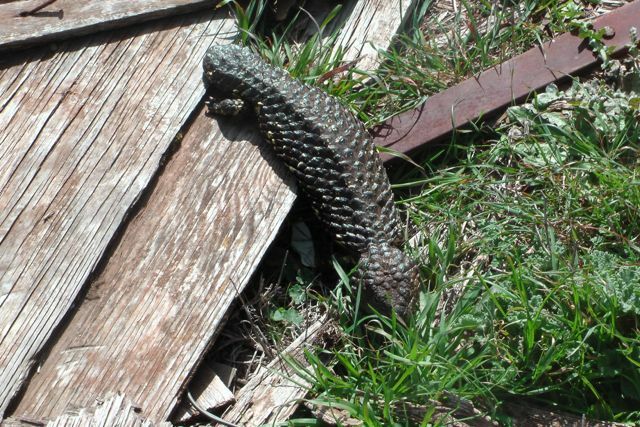 Whilst on top of the hill we were fortunate enough to have our own mascot, a Shingleback lizard which was enjoying the sunshine. 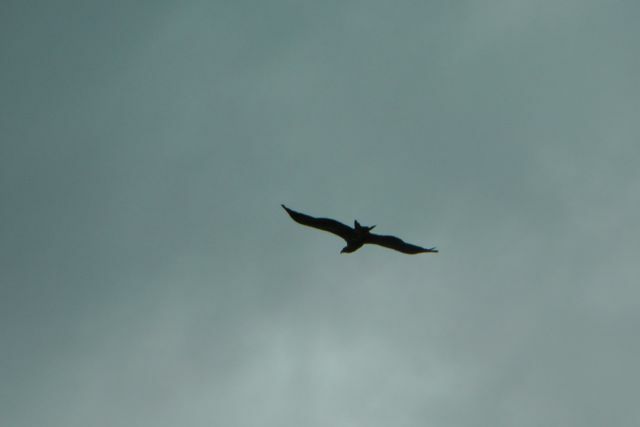 At one point we also had an eagle soaring above us in the breeze. Maybe he was watching the lizard ? Ian had just started working some DX on 20m CW when the weather forced us to pack up and head back down the hill to the 4WD. 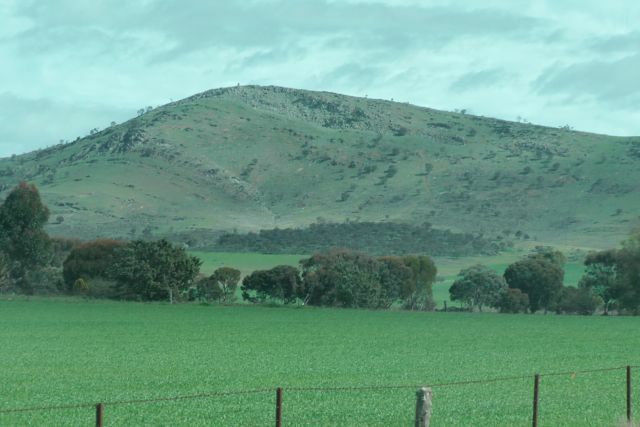 We could see it slowly moving in from the west across Mount Remarkable and every now & again we were hit by light showers. 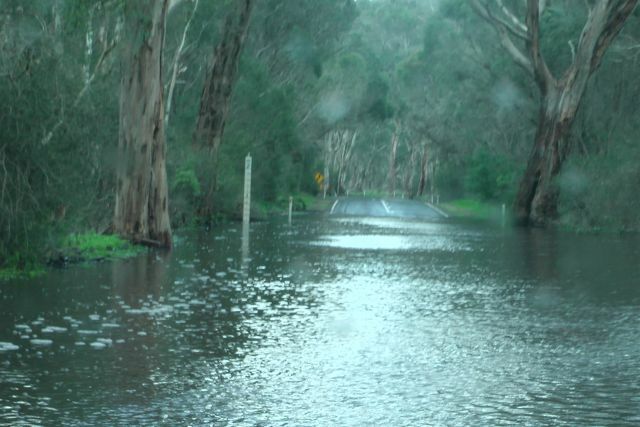 So we didn’t want to push our luck and get caught in the rain, as we had a few km to get back to Ian’s 4WD. Between the 2 of us, Ian and I ended up with 46 QSO’s on 2m FM, 30m SSB, & 20m CW. I worked the following stations:- VK3KABB/p (SOTA); Larry VK5LY; Ron VK3AFw; Colin VK3UBY; Grant VK5VGC; Nev VK5WG; Ernie Vk3DET; Phil VK3BHR; Tony VK3CAT; Ian VK3TCX; Ian VK3VIN; Shaun VK5FAKV; Ian VK5IS; David VK5KC/p(VK5 Parks); John VK5BJE/p (VK5 Parks); Michelle VK3FEAT/p (SOTA); Terry VK3UP/p (SOTA); Peter VK3PF/p (SOTA); Bernard VK3AMB; Albert VK3KLB; Col VK5HCF/p (VK5 Parks); Tom VK5EE/p (VK5 Parks); Peter VK3FPSR; & Rik VK3KAN/p (SOTA). 1. Leaving my prescription glassed behind on the top of Olladie Hills. $200.00 later and an angry wife ! 2. All of the summit to summit QSO’s. For me a total of 22 S2S QSO’s in 3 days. A S2S fiesta ! 3. Reaching my 100 points as an Activator. A hard slog but have enjoyed every minute of it ! 4. Working Tony VK3CAT and giving him his 1,000 point as a Shack Sloth. 5. The really hard slog to get to Stokes Hill. Now this is a very hard earned 4 points !